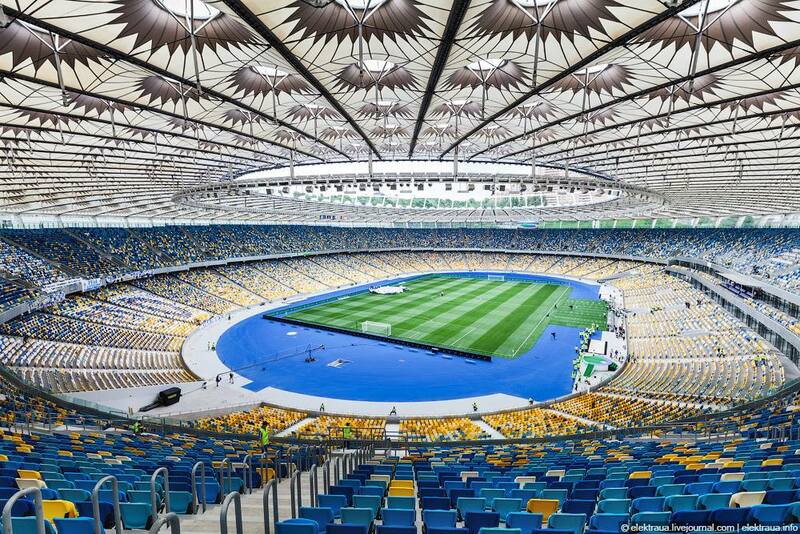 Negotiations on the holding of the debates of the candidates for the presidency at Olympic Stadium are in an active stage as Ukrinform reported citing the stadium’s administration. “As for today’s morning, the negotiations are in an active stage. The results will be published approximately until the end of the day on our website and Facebook page as well as on the websites of the candidates’ headquarters,” the message said. Now, it is unknown whether the tickets for the debates will be provided.